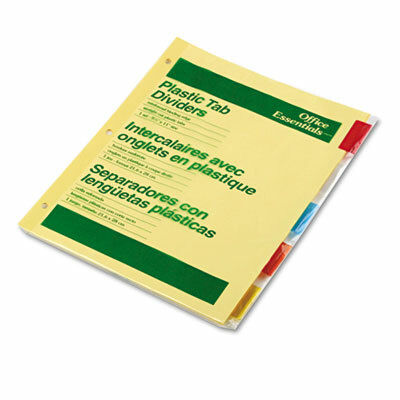 Economical buff colored dividers for a variety of binder organization needs. Change index titles as often as needed by changing inserts. Economical buff colored dividers for a variety of binder organization needs. Change index titles as often as needed by changing inserts. Click here to see more Index Dividers!